We’ve been live with our new rules for two weeks now and very happy to announce that everything is working even better than we’d hoped. So well in fact, that we can lift our lifetime payout limit, from $10 to $100. That’s enough to kickstart anyone’s trading career. You know what to do next: sign up here! After more than two years spreading opportunity around the world, we’ve had to make some important changes to Spark Profit. Please read carefully! We built Spark Profit, the first app of its kind in the world, to ① help you safely and easily learn how to trade, and ② provide an income to fund your new hobby or career. That vision hasn’t changed! But Spark Profit is not regulated, unlike its sister app “TIQL“. Regulation is a good thing for customers, so until we are able to get Spark Profit regulated you will only be able to cash out Spark Profit earnings in TIQL. Spark Profit has paid over $350,000 in awards since 2014. This money came from our own and our investor’s pockets, as we worked hard to find a way to generate the profits necessary from the games you were playing. No-one had ever done this before because it is a very hard problem! In addition we noticed that it often took several months for players to start earning more than a few cents a week. As a result we will now restrict skill earnings to a lifetime maximum of $10. Once you have earned $10 you should be skilled enough to use TIQL to grow the $10 we’ve given you into $30, or even a lot more! Incidentally, your income from supporters remains unaffected, and is unlimited. Just don’t forget to log in to TIQL or Spark Profit each week to ensure you get it. TIQL is a fully regulated product with strong consumer protections. If you have any difficulty registering a TIQL account please check that you are registering for the correct country, the one where you live. If you live in a country where TIQL is currently unavailable due to laws or regulations, we are sorry for the delay but we do expect that you will be able to access your credits in the future, as we add additional licences over time. We thought very hard about the best way to continue with our mission of making financial markets safe and fun. The changes will result in more people receiving awards than before, giving more opportunity to a larger number of people. 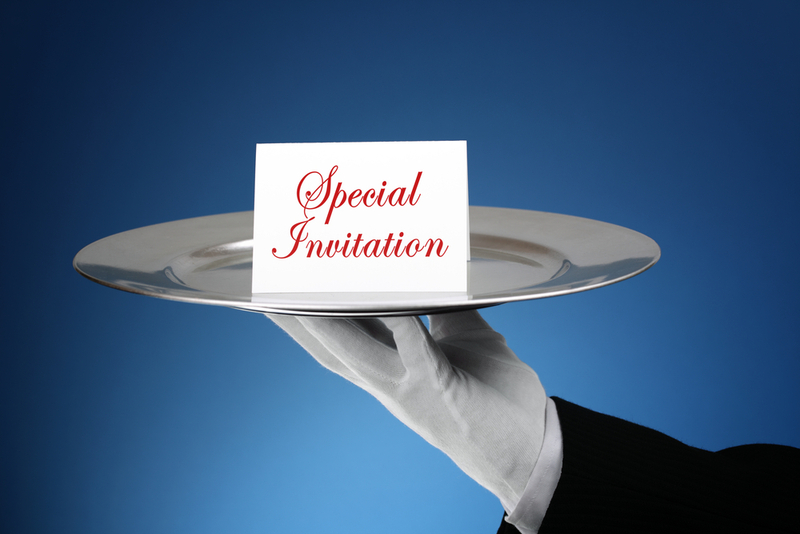 We pay you for your invites – forever… and ever.. Spark Profit’s goal is to find the world’s best trading talent. Of course, we hope that you are that rare individual, but if not… it might just be your friend! And that’s still really great news for you. That’s because we also pay you 10% of everything all your friends earn. This isn’t actually anything new – we used to do it for their first year in the app. Now though, we pay you forever. And it all still comes out of our own pocket. Win-win-win! Good things are worth repeating: simply invite as many people as you like, and receive 10% of whatever they earn in the app for life – there is no time limit. It’s easy to invite your friends to earn more. Forgotten your invite link? 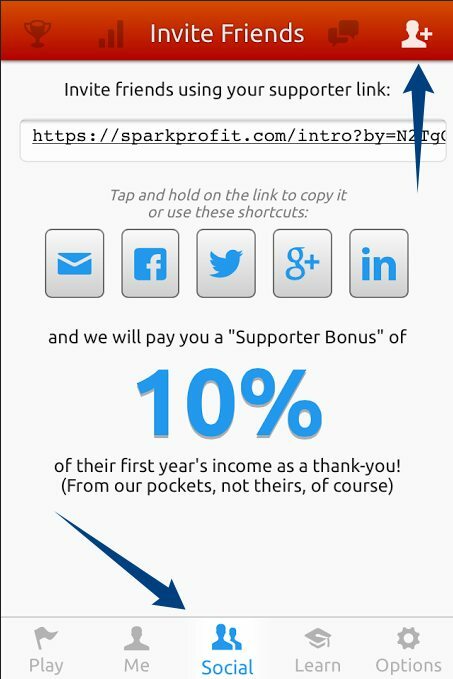 Just go to the Social page on Spark Profit and open the Invite Friends tab by clicking on the icon in the upper right hand corner. Post it to Facebook or share it by email, you’ll get the credit. Monday 20 October 2014, London, UK. For immediate release. Start-up financial data company Nous, which crowdsources currency, stock indices, commodities and bitcoin data from its ‘Spark Profit’ virtual trading game, has raised over US$600,000 (£375,000) of external funding. The investment is an important milestone and a validation of Nous’s business model, which to date has been entirely self-funded. Nous’s goal is to increase its Spark Profit user base to 250,000 users in the next six months. Nous is using the funds raised to add new markets and social features to the Spark Profit application. All of the funding has been raised from private investors, predominantly senior finance and technology professionals at global investment banks. Nous Global Markets was founded in September 2012 by Justin Short and four other former high flying Merrill Lynch traders and technologists. Originally based in Tokyo it has since relocated to London. In January 2014, Short and his colleagues launched their free-to-play virtual trading game – ‘Spark Profit’ – which enables players to predict currency and liquid instrument movements in return for cash prizes. Spark Profit has already 84,000 users in 200 separate countries, with several players expected to earn over a thousand dollars in annualized prize money through their accurate predictions. Nous collects and processes the price prediction data, weighing in at 250,000 predictions per week, using its own proprietary software, and has created data feeds which it is marketing to hedge funds, banks and other financial institutions. It is in discussion with potential clients about pilot schemes to assess how Nous’ data can enhance their internal systems and strategies. A key strength of Nous’s crowdsourced data is that it is generated without interpreting natural language responses, unlike some firms that analyze text such as comments on Twitter and Facebook to monitor consumer sentiment. Nous describes its product as “perfectly quantified intuition”. The greater the player base, the higher the value of the data generated from its data feeds. The feeds give financial institutions the ability to understand – and even accurately anticipate – market price changes at multiple time scales, including much shorter ones than are served by traditional analysts. Nous was founded in 2012 by Justin Short and four other former high flying Merrill Lynch traders and technologists, who saw an opportunity for professionals to better understand and predict financial markets, and to empower people around the world to discover their trading talents. 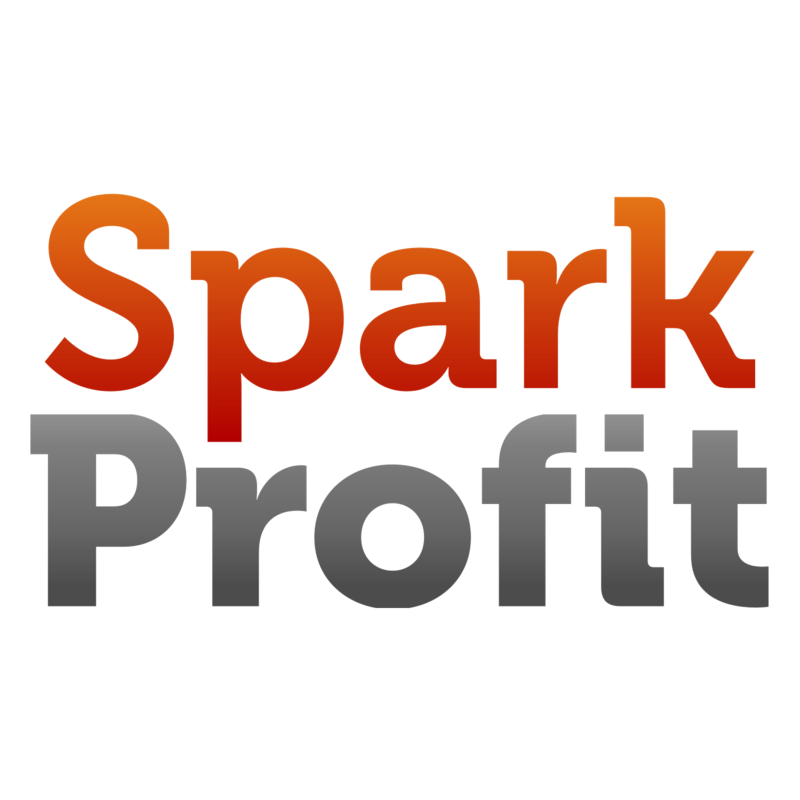 It launched Spark Profit, the free-to-play virtual trading game, in January 2014.